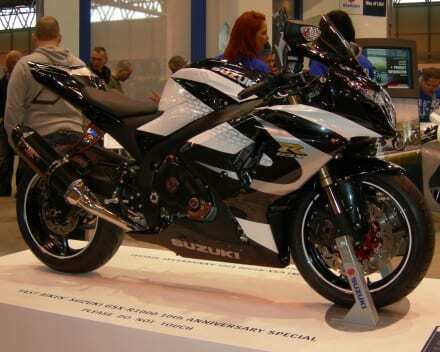 Take a look at Wilson Black’s Suzuki GSX-R1000! 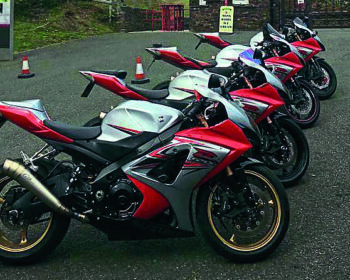 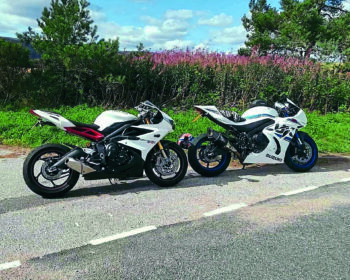 Here’s Steve Reynolds’ line of Suzuki GSX-R1000! 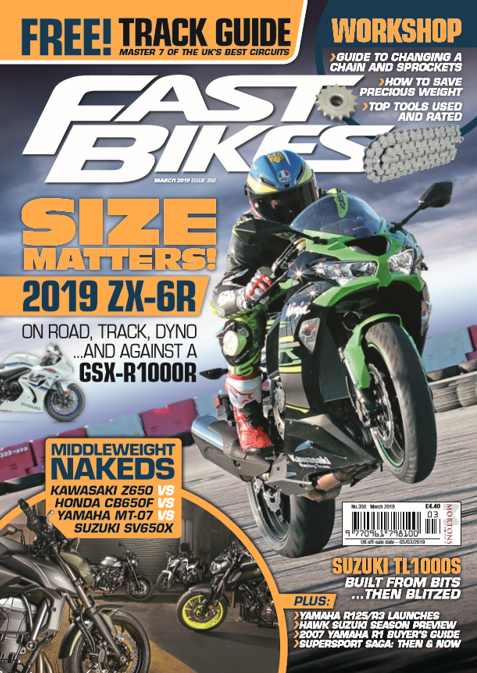 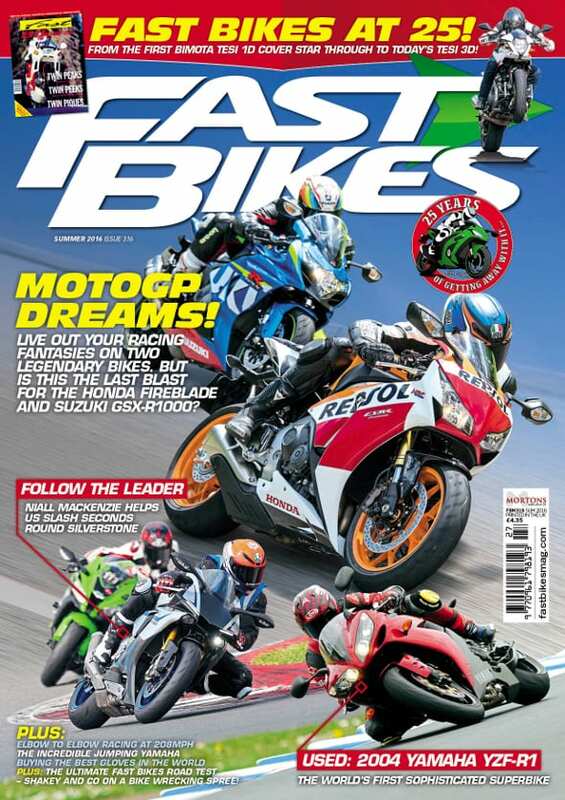 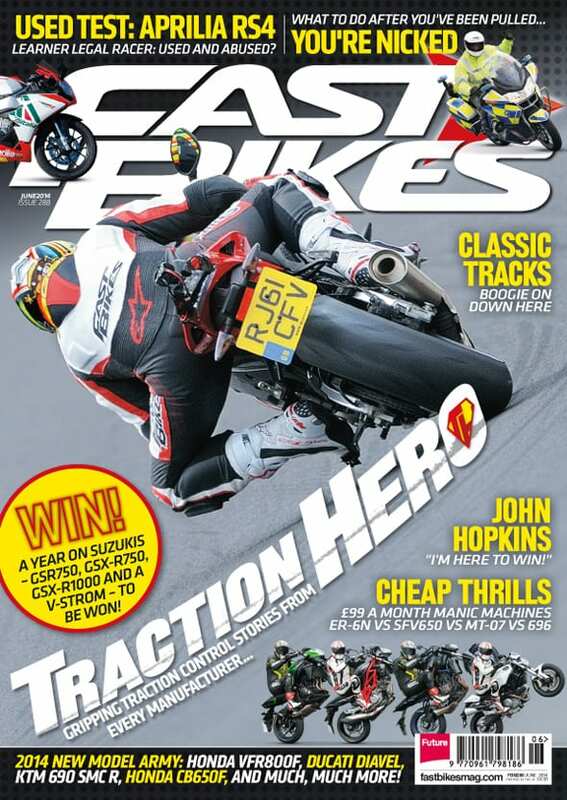 Fast Bikes – Out Now! 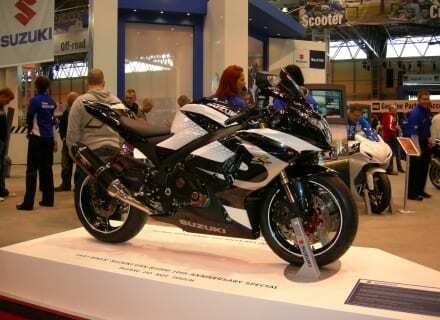 The new 2012 Suzuki GSX-R1000 admittedly looks an awful lot like the 2011 Suzuki GSX-R1000. 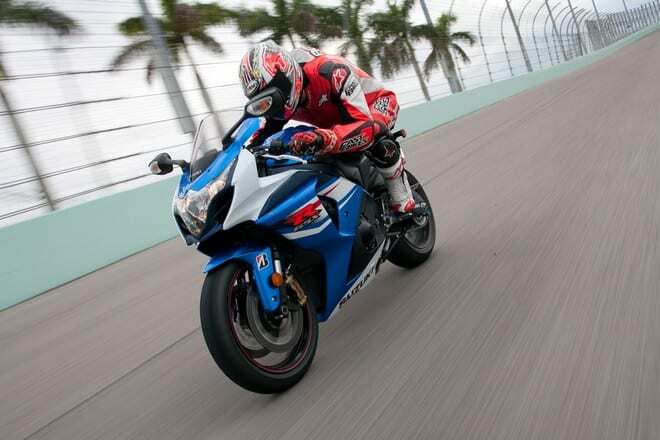 And after a day spent at Homestead Speedway in Florida, it’s true to say that the 2012 Suzuki GSX-R1000 goes an awful lot like the 2011 Suzuki GSX-R1000.